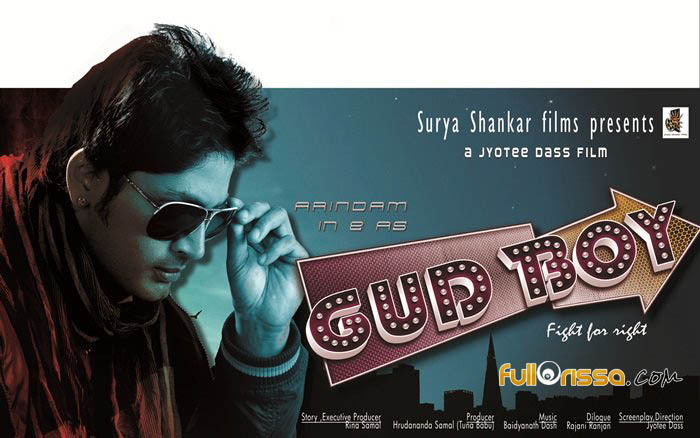 Gud Boy (Good Boy) is one of the upcoming Oriya (Odia) film acted by Oriya super hero Arindam and sweety actress Priya. This film is directed by Jyotee Das, produced by Hrudananda Samal, Music directed by Baidyanath Dash. The tag line of this film is “Fight for Right”. 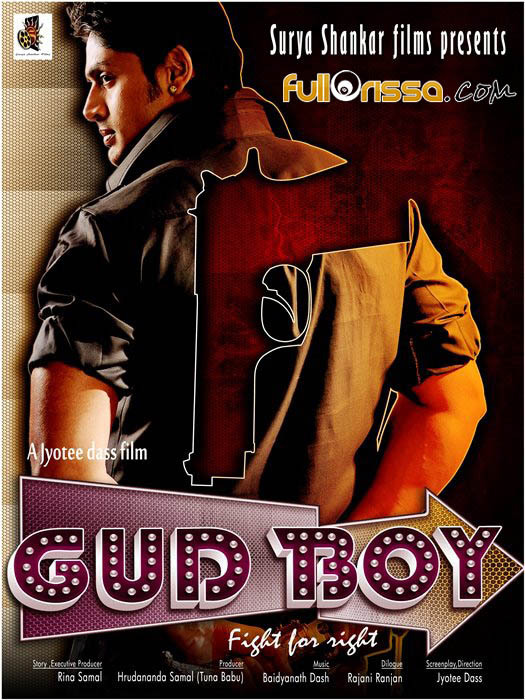 Read below to get the detailed information about the Story, Cast, Crew, Wallpapers and Songs of the Oriya film Gud Boy (Good Boy). Till this article is incomplete. If you have any information about the Odia film “Gud Boy (Good Boy)“ please fill the box below and submit this. We will add the information after that. Give Responses for "Odia film Gud Boy (Good Boy) Story, Cast, Crew, Wallpapers and Songs"